I had to look up "castanas" as I didn't know the word. 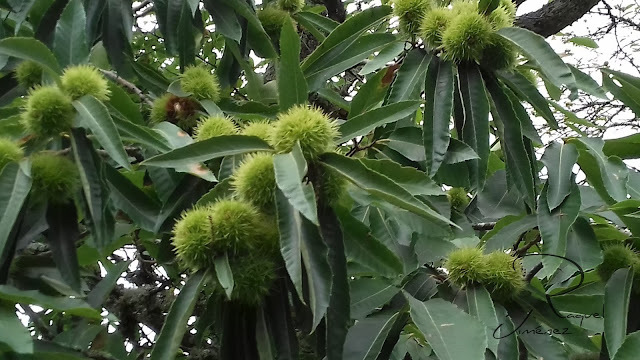 It's "chestnuts" in English, and I haven't seen or tasted one in years. Thanks for the memories!